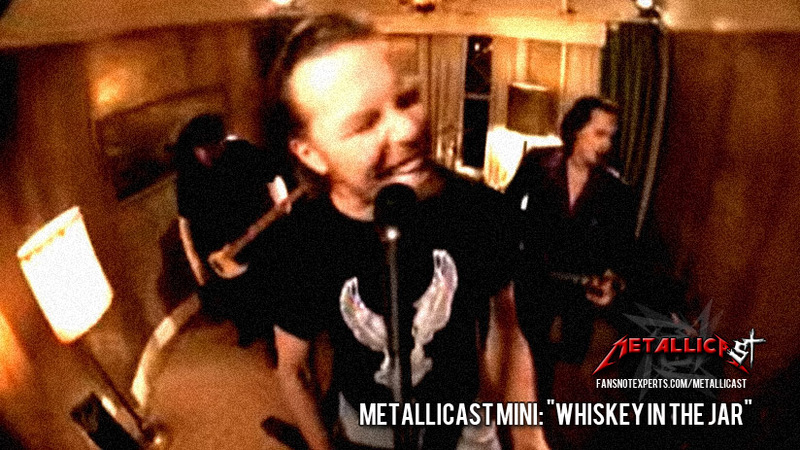 Home Metallicast Music METALLICAST MINI: "Whiskey in the Jar"
METALLICAST MINI: "Whiskey in the Jar"
SURPRISE! As a special St. Patrick's Day treat for the newly dubbed "Metallicast Militia", Brandon is talking 'Whiskey In The Jar' in the first, surprise mini-episode (20 minutes is still mini right?) 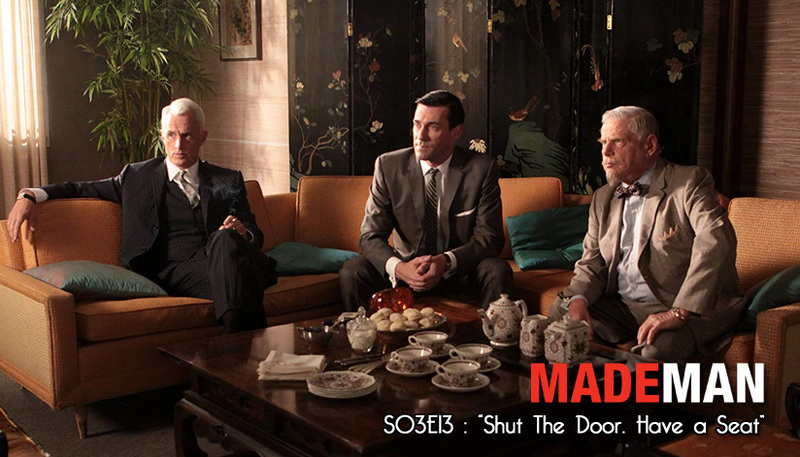 This episode also features Ry from Sabbath Bloody Podcast and be sure to stay tuned to the very end to hear Brandon... I mean uh James Hetfield (?) with a special message for the Metallicast Militia!